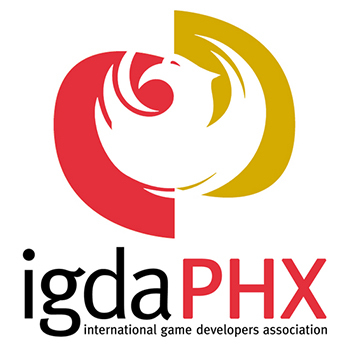 Game developers from across Arizona participated July 18-20 in Game CoLab‘s Phoenix Makes Games Jam, a 48-hour challenge to create a video game. 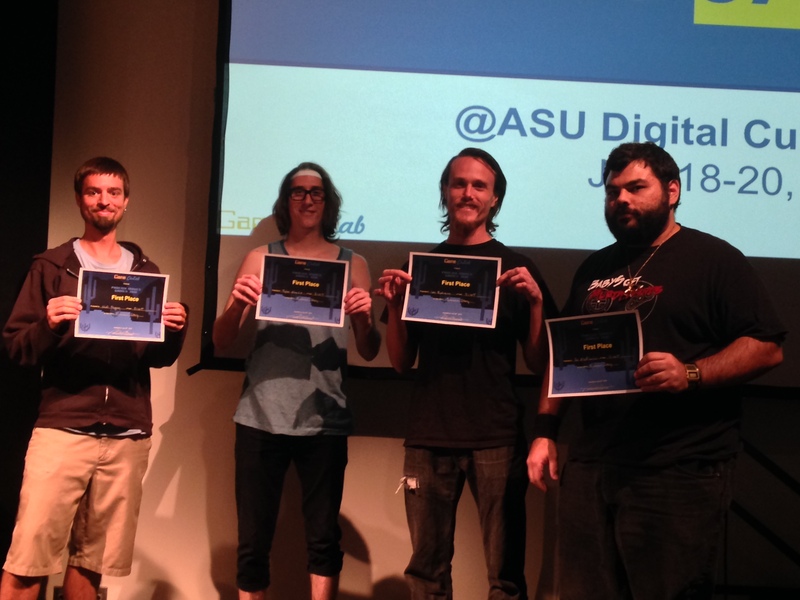 Four teams built games for the event based around a dinosaur theme and presented them July 20 at Arizona State University in Tempe. 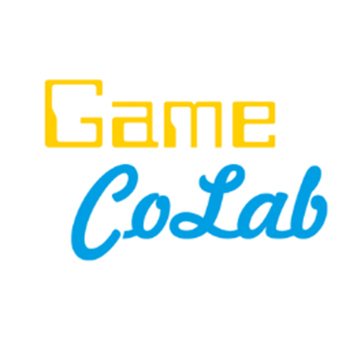 Game CoLab has hosted game jams in the past with the most recent being the Phoenix Global Game Jam. “With the global game jam we didn’t have any prizes and I’m really excited we had some prizes this time,” Reichert said. A panel of judges chose the winners based on theme, programming quality, art style and gameplay features. The winning team behind Dinosaur Story. First place and the prize of a permanent Unity Pro license went to Dinosaur Story, a dinosaur exploration simulator that challenges the player with surviving in a 3-D world. The player dinosaur must prey on weaker dinosaurs while evading larger ones that can kill it, team member Tyler Knecht said.